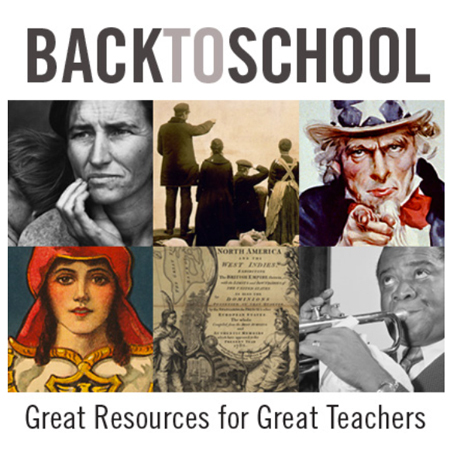 The Library of Congress will be hosting a series of free webinars for K-12 educators during the 2014-15 school year. The one-hour webinars will focus on using the Library’s digitized collections to meet curriculum content and skills standards. The webinars will generally be held every other Tuesday at 7:00 ET (you can sign in 10 minutes before the session begins) and are available to the first 99 participants except where noted. Recordings of each session will be made and posted for review at a later date. More complete descriptions of the 2014 webinars can be found in the professional development area on the Teachers section of the Library website or by hovering over the indicated dates on the TPS-Barat PD calendar.